With the sea on three sides and the Lakes on the other, Barrow-in-Furness makes the most of its enviable location. A range of walking and cycling routes from the town centre provides easy access to internationally renowned wildlife sites, beautiful sandy beaches and fascinating features of historical and industrial heritage. This Victorian town has a proud heritage of production and innovation founded on the ready availability of local coal and iron ore supplies. 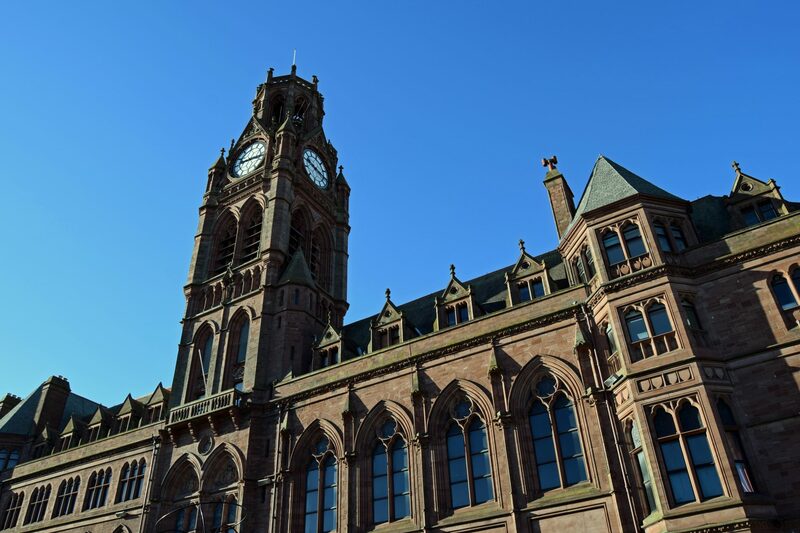 In the 19th century, Barrow rapidly developed into one of the major ship building towns of the country and reflected this prosperity in wide, tree-lined streets and a wealth of sandstone buildings typified by the imposing Town Hall. 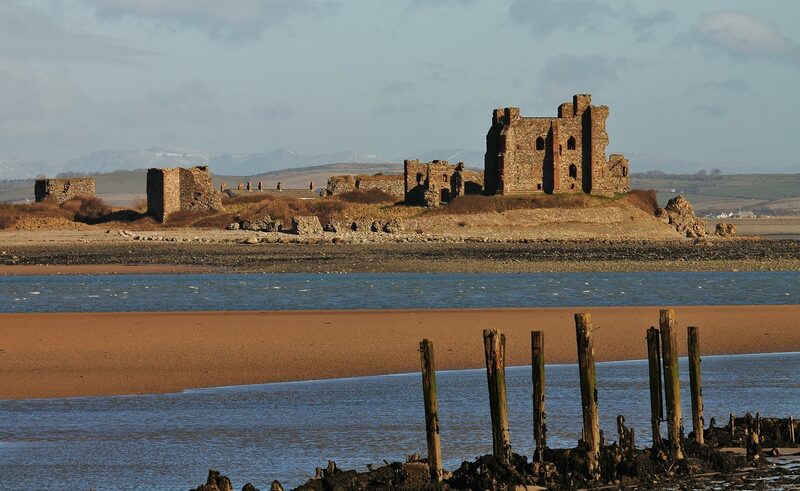 For centuries Furness was part of Lancashire and being an isolated northern outpost it was left quietly undisturbed until the mid-19th century, in fact The name ‘Furness’ is derived from ‘Far Ness’ (or ‘distant headland’) – its remoteness being one of the main reasons why the monks chose to build an abbey here. The arrival of the Furness Railway in 1846 made it much easier to transport iron ore and slate out of the area. Within 40 years, Barrow went from being a small village on a remote headland to a large industrial town with railway, docks, iron/steelworks and a thriving shipyard. Presently the town offers visitors a range of attractions, shops, activities and events in one of the most beautiful parts of the UK, where visitors can enjoy a beach holiday, Lake District retreat or action packed stay, all in one Northern Industrial town. 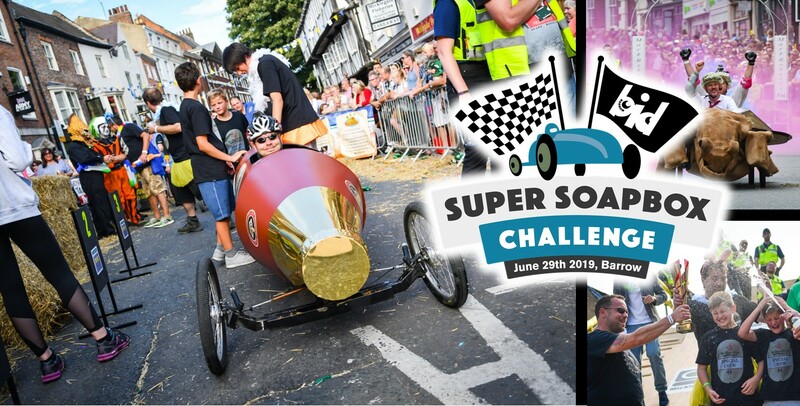 The races will be held on Saturday 29th June 2019 from 10.00 am along Dalton Road. 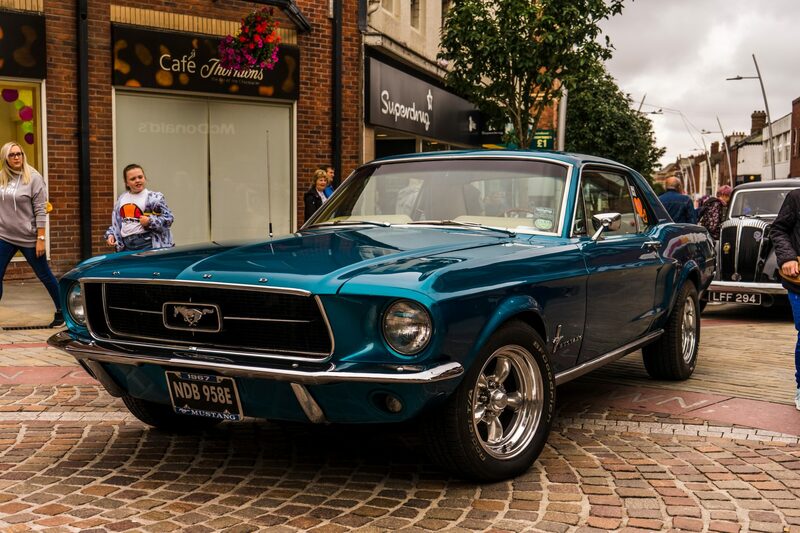 The Barrow Town Centre Classic & Vintage Car & Bike Show returns for a 3rd year with a new name. 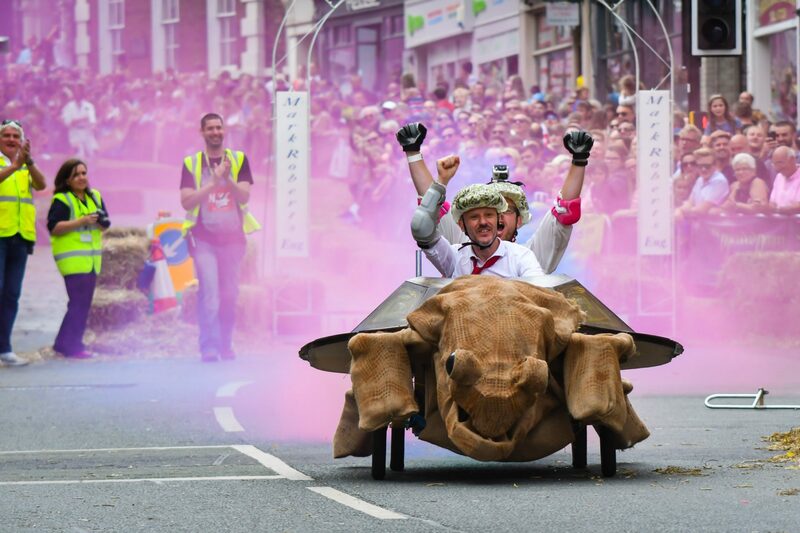 The Festival of Transport will see a range of motorbikes, cars and vehicles line the streets of Barrow Town Centre on Saturday 20th July 2019. 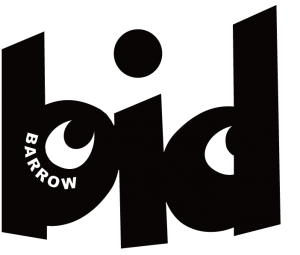 The new event committee aim to make the event even bigger and better in 2019, so keep an eye on here or www.barrowbid.co.uk for further information on registering your vehicle or coming along and seeing all the vehicles lining the town centre streets of Barrow.